This authentic French inspired goblet-style ice cream cup is sure to add a hint of elegance to any dessert table. Founded in 1475, La Rochère is the oldest running glass factory in France and one of the oldest in the world. 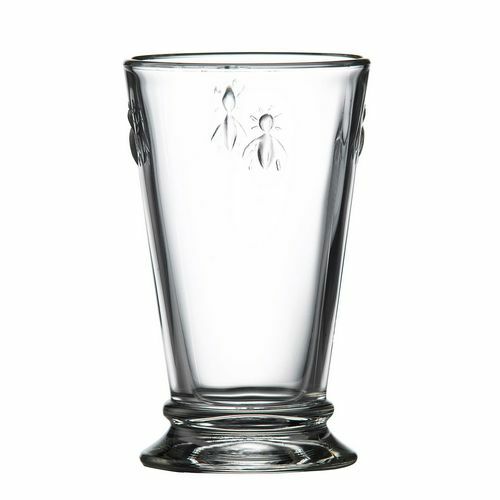 The classic Bee design glasses were inspired by a set of glassware owned by Napoleon during his reign as King of France.